← Do You Want to Wake Up to This? I heard ShakeShack is opening up anyday now. Anyone knows when exactly? I want to plan it into my weekend. 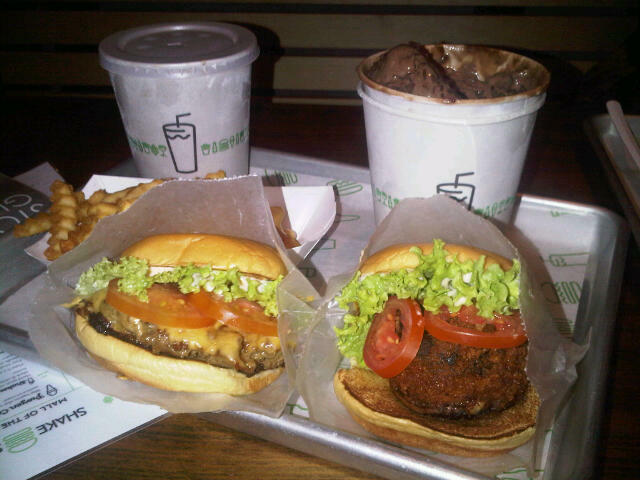 Update: ShakeShack is now open in Avenues, phase one. 2 Responses to When is ShakeShack Opening?